Birds are truly remarkable creatures. Though they all have the same basic body parts, there is so much variety between each type of bird. For instance, the feet of a duck are much different than the feet of a robin, and birds feathers come in every color of the rainbow. 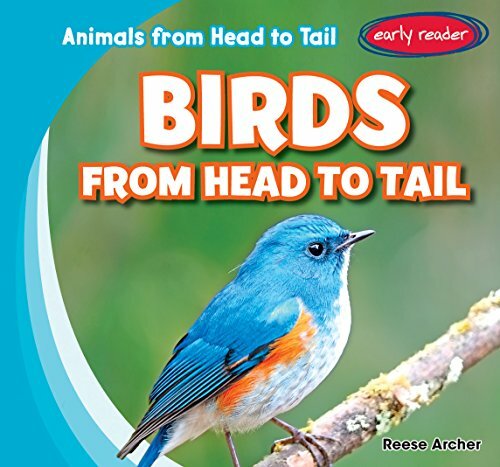 Through accessible language and vibrant photographs, this book introduces beginning readers to some of the similarities and differences of our feathered friends, showing them that although birds share many standard features, each kind is also wonderfully unique. If you have any questions about this product by Gareth Stevens Pub, contact us by completing and submitting the form below. If you are looking for a specif part number, please include it with your message.